Forty odd years ago, before he started crooning the Neighbours theme song, Barry Crocker was the unlikely lead in an irreverent flick about an Aussie lad on the loose in England. 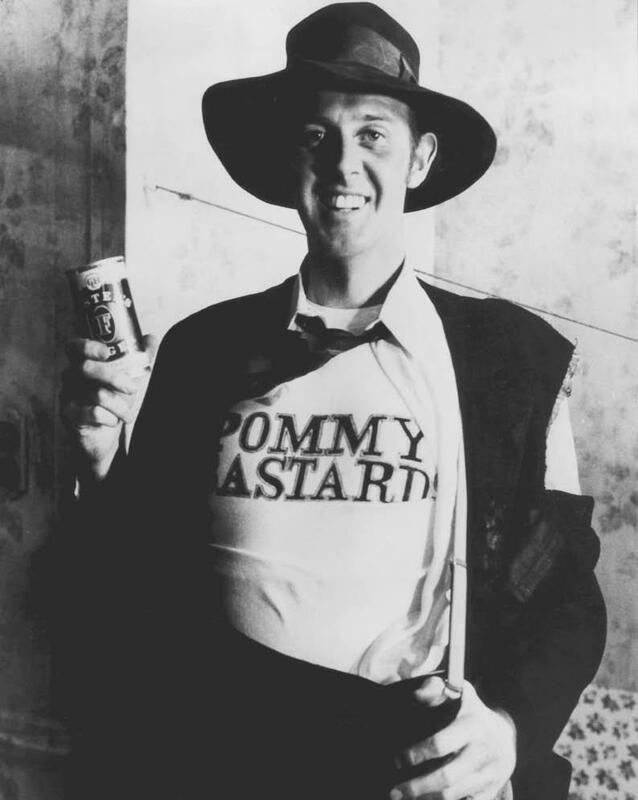 In The Adventures of Barry McKenzie, Bazza cuts an ocker swathe through the local women and the poncy establishment, always with a can of Foster’s in his hand. It was a film that almost killed the career of its first-time director Bruce Beresford and helped elevate Crocker to a time-honoured place in Aussie slang. For the uninitiated, to have a Barry Crocker, or a Barry for short, is rhyming slang for shocker, or a less than stellar performance. All of which puts into context, I hope, my random thoughts when Nick Kyrgios told opponent Stan Wawrinka: “Kokkinakis banged your girlfriend” during a heated encounter in the Montreal Masters. 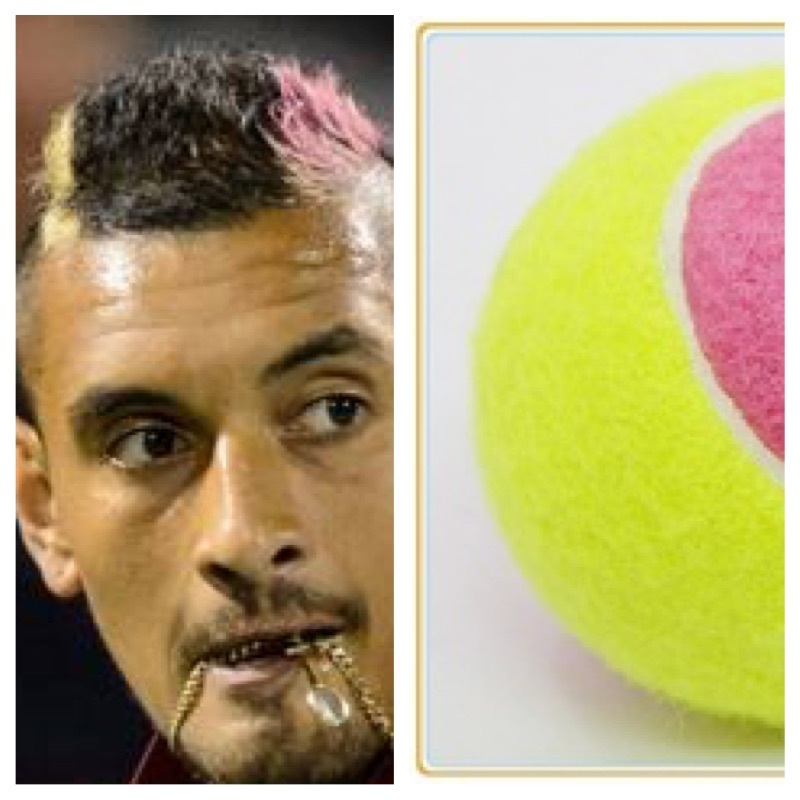 Aided by Kyrgios’ Miami Vice colour schemed hairdo, I had myself a full-on retro flashback. Which might explain this stream of consciousness. Thought one: Nick’s had an absolute Barry. Thought two: Banged. That’s a word I haven’t heard in a while. Reminds me of The Adventures of Barry McKenzie. Thought three: With a sledge like that, Nick’s a shoe-in for the Aussie cricket team if the tennis career goes to custard. And there are a few vacancies. Thought four: Don’t think about the cricket. Thought five: Bazza McKenzie. Now there was a bloke who knew how to give the Poms what for. Fortunately, we’ve got our female cricketers and netballers to take care of that. Given a few hours to calm down, Kyrgios has admitted the error of his ways and lightened his bank account somewhat. Nonetheless, I suspect his mentor Lleyton Hewitt has a busy time ahead of him. Meanwhile, if you thought our Ashes hell was over, think again. I know. Thought four: Don’t think about the cricket. But next weekend, the Barmy Army’s Down Under wing is having an open top bus parade from Kirribilli to Bondi and all points in between. Note, open top bus. Good target practice for the rest of us. I see, loves his country. Just not enough to live in it. And that kind of says it all. It’s been finger pointing at twenty paces as the buck for the Ashes debacle is passed about. Former wicketkeeper Ian Healy came up with the most inventive scapegoat when he rounded on the wives and girlfriends of our national cricketers. I don’t know, Heals, I didn’t see them bat, bowl or field. Didn’t see our lads do that either. 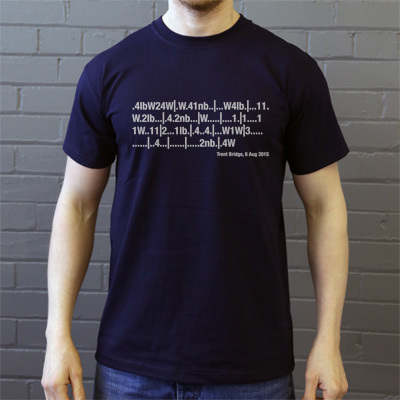 And I guess it had to happen but now they’ve gone and made a bloody t-shirt of that hideous Trent Bridge ‘innings’. I know, I know. Thought four: Don’t think about the cricket. I’m trying. I really am. For a lesson on how to get runs, the Aussie men’s team could learn a thing or two from the South Africa A squad, 10 of whom were hospitalised for food poisoning in Chennai, including four who fell ill during the one-day international against India A. Plenty of runs there. Meanwhile, is this the weirdest thing you’ve seen on a football field? By a goalie at the wrong end of the field. Next up, a clip I meant to include last week from the Tour of Poland. I was reminded of it by this week’s events in Federal Parliament. Finally, I leave you with Keith Wilson, a dance teacher who has tried out for the Miami Heat’s dance team for the past four years. Once again, he didn’t make the cut. I’d like to know why. Have a good weekend, everyone. Remember, thought four. And try not to have a Barry. No place for that attitude in any sport least of all tennis. Federer himself said (and I paraphrase) maybe in soccer or other sports but not our nice sport. I’m all for a bit of fun and characters such as John McEnroe but when it comes to sheer stupidity and general d*ckishness that’s when players should be punished. I hope he learns to curb the behaviour. I just don’t think he’s coping with the the pressure right now. Good to see the inner workings of your brain there Kazblah. Quite logical actually! Phew! Glad you think so, Anna! Kyrgios never to represent Australia again. Yet another example of what a complete and utter farm wit he is. I’m still thinking he’ll come good, John.